Bochum is Germany’s 16th largest city and is located in North Rhine-Westphalia in the Ruhr area. Bochum is divided into six districts: Bochum-Mitte (middle), Wattenscheid, North, East, South and Southwest. The city dates all the way back to the 9th century and was first officially mentioned in 1041 in a document by the archbishops of Cologne. 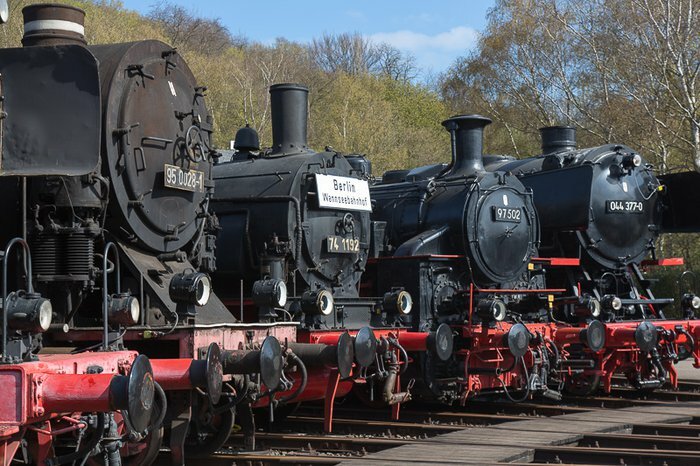 In the 1900s Bochum began to establish itself as the cultural centre of the Ruhr area and in 1965 the Ruhr University was opened in Bochum, the first modern university in the area. Today, Bochum is still the Ruhr’s cultural centre. 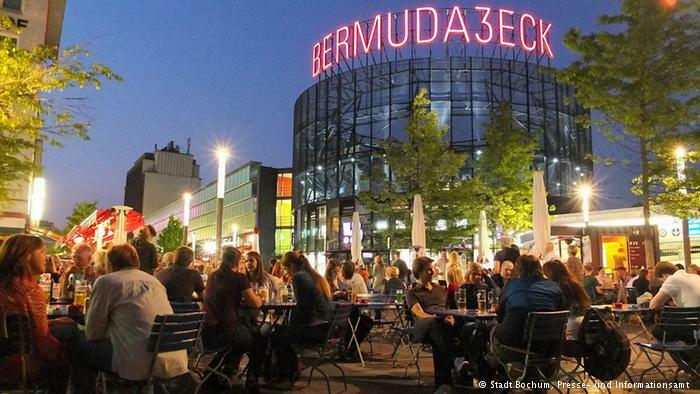 It is home to the municipal theatre, the Schauspielhaus Bochum, as well as approximately 20 other theatres, many museums, such as the Telephone Museum and Farmhouse Museum, art galleries, and the Bermudadreieck (Bermuda Triangle) – the town’s nightlife hub and home to approximately 60 bars and restaurants. 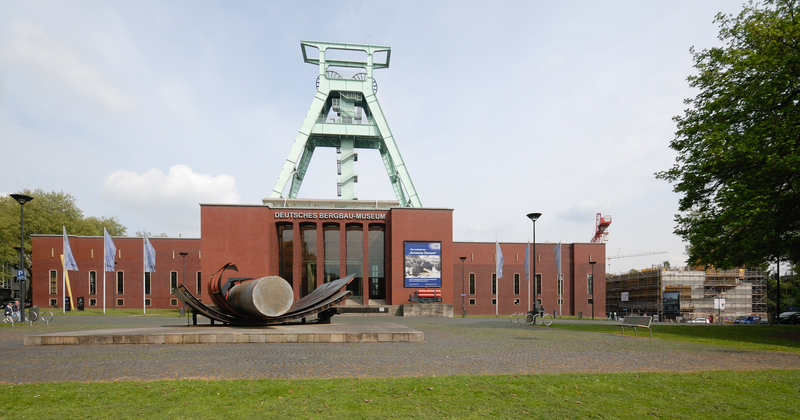 Deutsches Bergbau-Museum (German Mining Museum) – The German Mining Museum was founded in 1930 as the ‘Historical Museum of Mining’ and has since grown to become the largest mining museum in the entire world. The museum allows visitors to view the extraction process of raw materials, such as coal, gold, salt, silver and copper, as well as the subsequent processing of these raw materials. In addition to its exhibits, the museum is involved in many research projects focusing on the extraction, processing and utilization of raw materials within the changing social, cultural, ecological and economic framework. Tierpark und Fossilium Bochum – The Tierpark and Fossilium in Bochum make up the Zoo in Bochum. The Zoo is home to approximately 3,800 animals from 310 species ranging from reptiles, to birds and mammals. 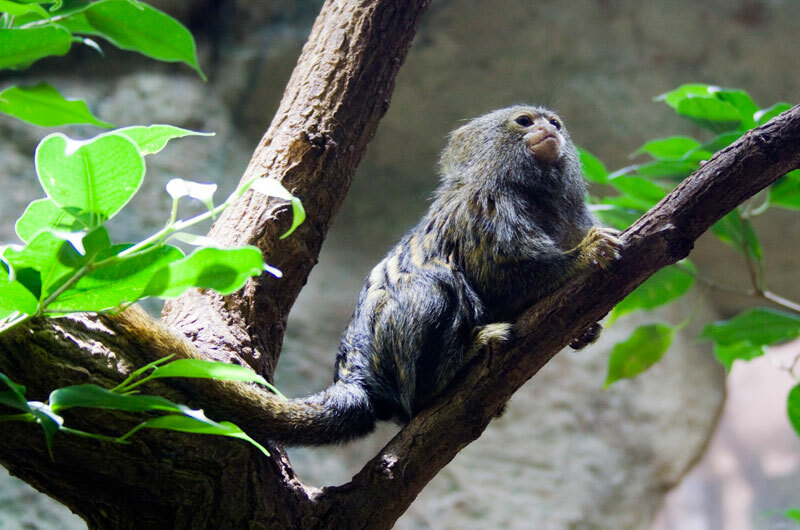 The mammals are the most popular attractions in the zoo featuring the world’s smallest monkey, seals, lynxes, alpacas, teacup pics, rabbits and a petting zoo. The Fossilium is a collection of rare fossils from throughout Germany and provides visitors with an overview of the evolution of several animal phyla.